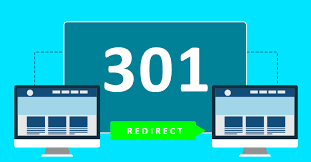 A 301 redirect is a tool we use to tell search engines if the url/permalink for a page on a website has moved to a new address. 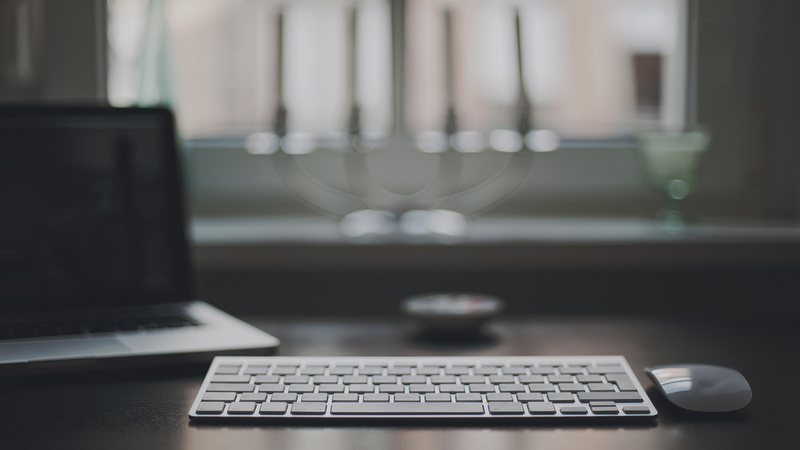 It is often used when a new web developer has built a website for a client and that new website uses more modern url/permalink structure than the old website. If we were to enable a 301 redirect then we would redirect the old url to the new url so if anyone went to this url www.yourwebsite.com.au/about-us.php they would be directed to this url www.yourwebsite.com.au/about-us. The reason we do this is that the old url structures are what are currently in search engines for the old website. So when the new website launches if we do not set the 301 redirects then when people go to those old urls they will receive 301 error page on your website. Google doesn’t like it when websites have too many of these errors and they also remove the page from being Indexed in Google. This means all the previous hard work spent getting that page to rank in Google will be wasted. Posted in Digital Solutions, News, Our Products on 3 Aug, 2017 by Ryan O'Grady.